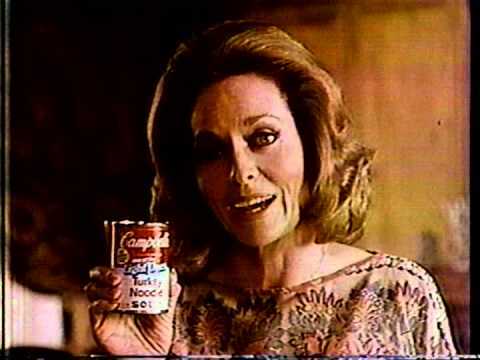 Campbells Soup - Do You Remember? I think it was in the 80s and always appeared in the run up to winter. 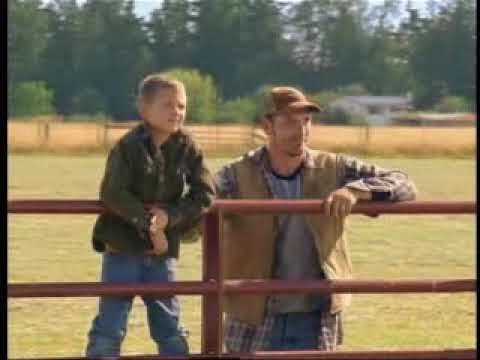 It was for Campbells Soup and was on a farm. It featured a tractor and trailer, with this cute cartoon type turnip that had a big smile. I can't remember the music, though. 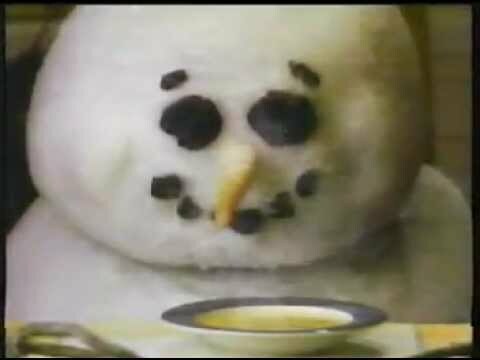 It would mean a lot to me to see this advert again. 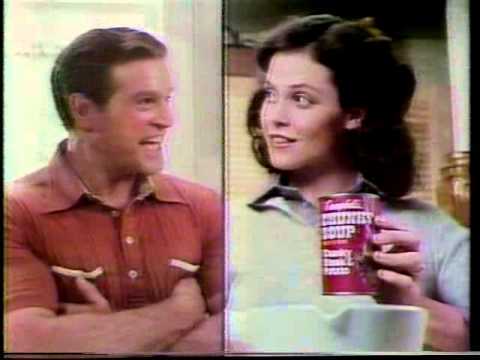 Do You Remember Campbells Soup? If we're thinking of the same advert, I've got it on a Betamax tape from 1986 (during an ad break from Dempsey and Makepeace). It was actually for Knorr soups and featured a scarecrow with a turnip for a head dancing to Singing in the Rain.